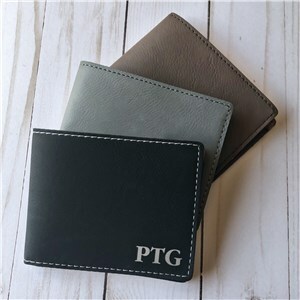 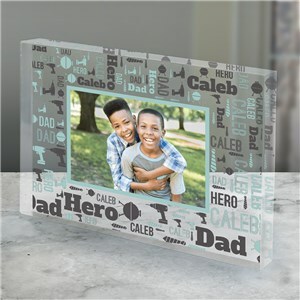 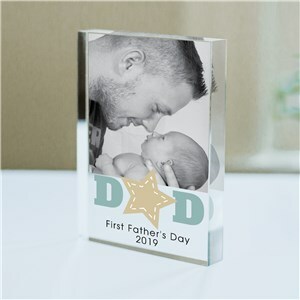 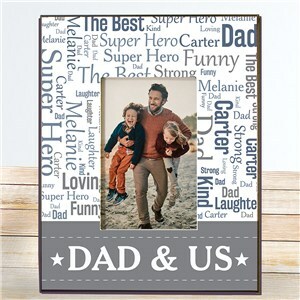 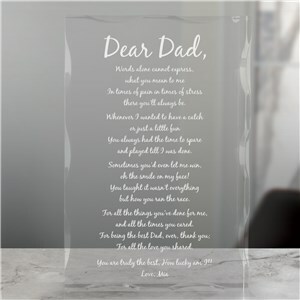 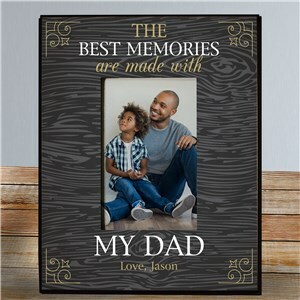 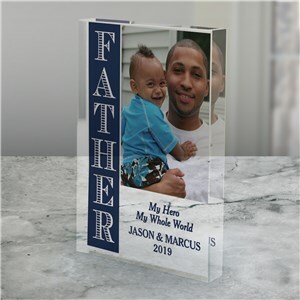 Shop for personalized Father's Day keepsakes at GiftsForYouNow! 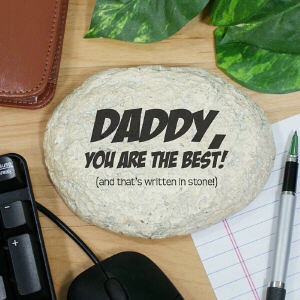 Show Dad you appreciate him and how lucky you are to have a figure like him in your life. 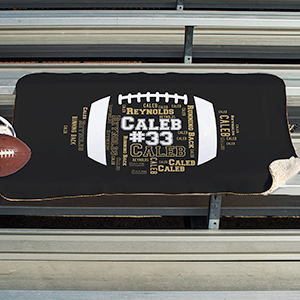 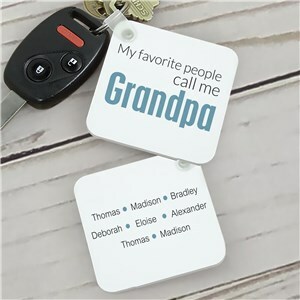 We can custom print your personalized keepsakes for Dad for any hobby, special interest or any gift recipient! 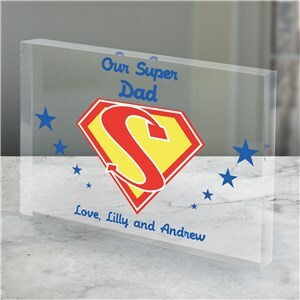 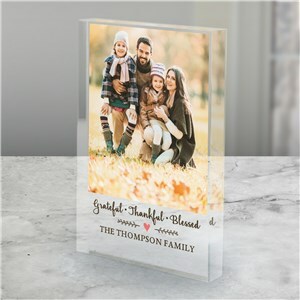 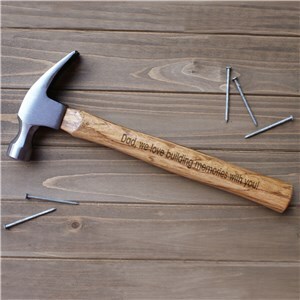 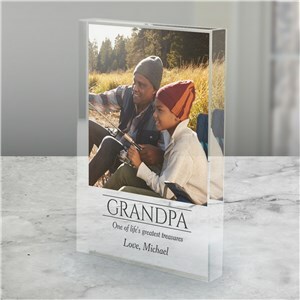 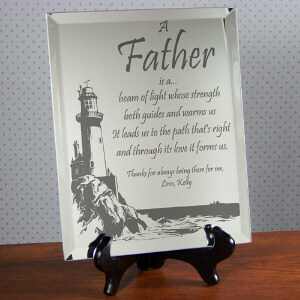 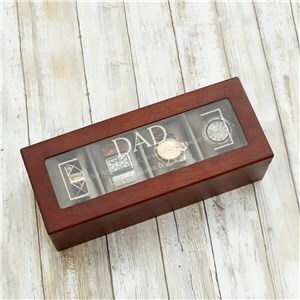 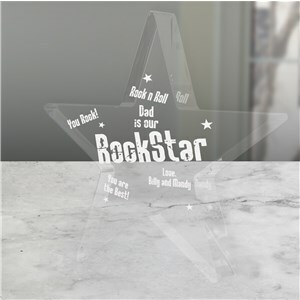 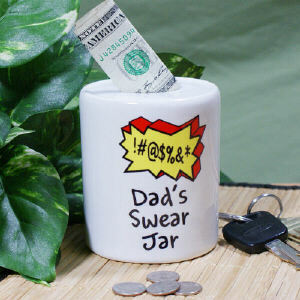 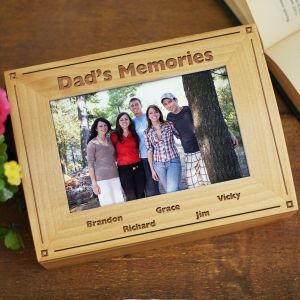 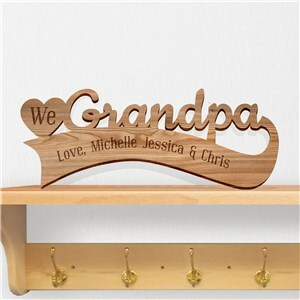 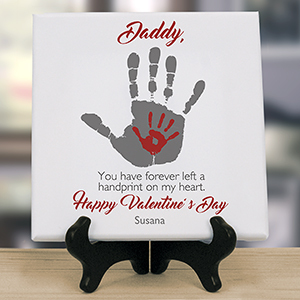 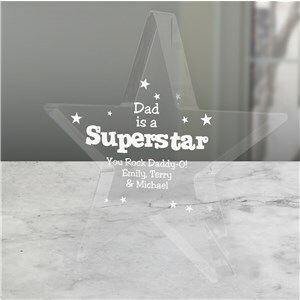 Check out our special collection of personalized keepsakes just for Dad's, here at GiftsForYouNow. 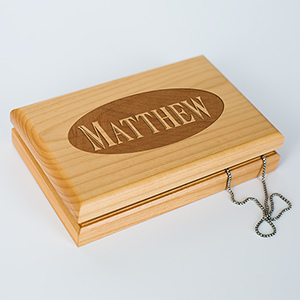 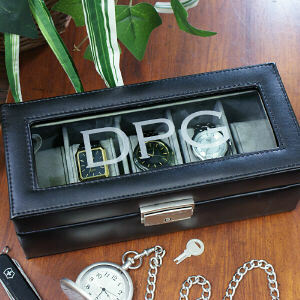 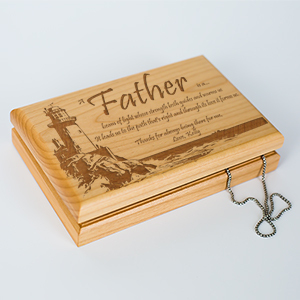 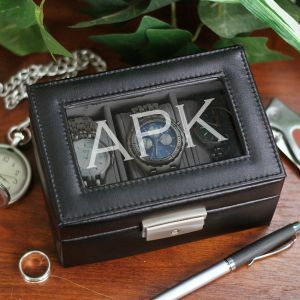 Personalized Father's Day Keepsakes make Father's Day a special time for everyone. 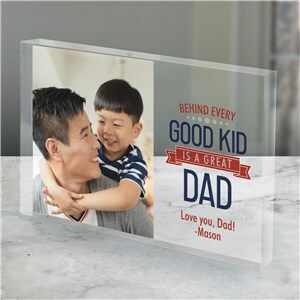 It is a day to honor and celebrate not just Dad or Grandpa, but also to recognize the many father figures in your life such as Uncles, Godfathers and family friends. 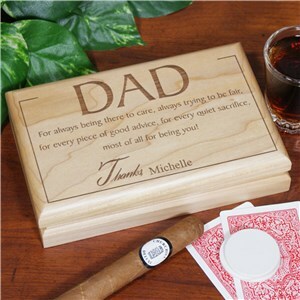 Father's Day gifts from the heart make this a wonderful time for the entire family.